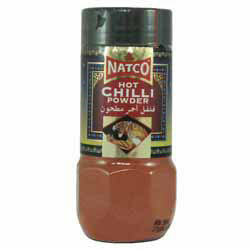 Natco Chilli Powder (Hot) is the essential base for all Vindaloo recipes, providing considerable zest and flavour. 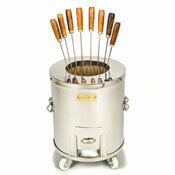 Extremely hot in taste, it also adds pungency to sauces and gravies. Natco Chilli powder is ground from the finest red chillies.